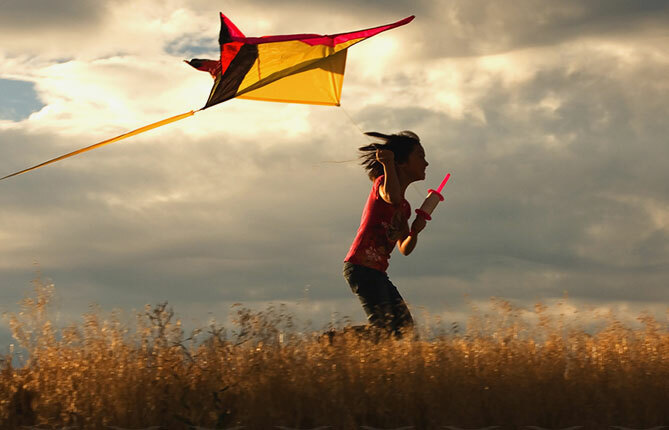 Our goal at Pro Kites USA is to bring the simple joy of flying a kite to the world. We find it truly unbelievable that there are actually people out there who have never flown a kite in their entire lives. We are here to change that! Pro Kites USA is a 100% family owned business started with the goal of providing people a trusted place to buy quality kites at an affordable price. Founded in 2013 by Kite Enthusiest, Brendan Gall, Pro Kites USA has grown from a weekend hobby project located in the basement of his NJ home, to a full fledged kite retail business shipping kites all over the country. Featuring the largest collection of Kites, Flags, and Wind Spinners in the United States, Pro Kites USA is THE place to find the kite of your dreams at an great price. Pro Kites USA is a Full Service kite shop featuring kites, parts, and accessories of all types and sizes. Whatever you need, Pro Kites USA is here to help you find exactly what your looking for. Weather you need a repair, a spare part, or simple have a few questions about kites, please do not hesitate to Contact Us!